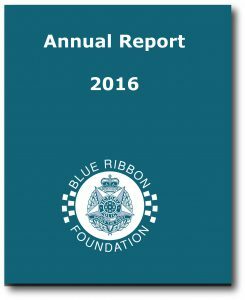 The Victoria Police Blue Ribbon Foundation is committed to transparency in its operations, and releases an annual report every financial year. 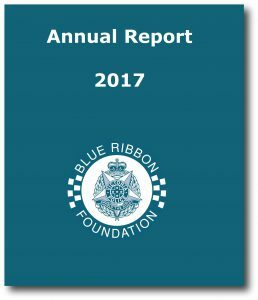 These reports outline our key activity for the past 12 months include our financial statements. If there is further information you need, please contact us on (03) 555 8000 or admin@remember.org.au.